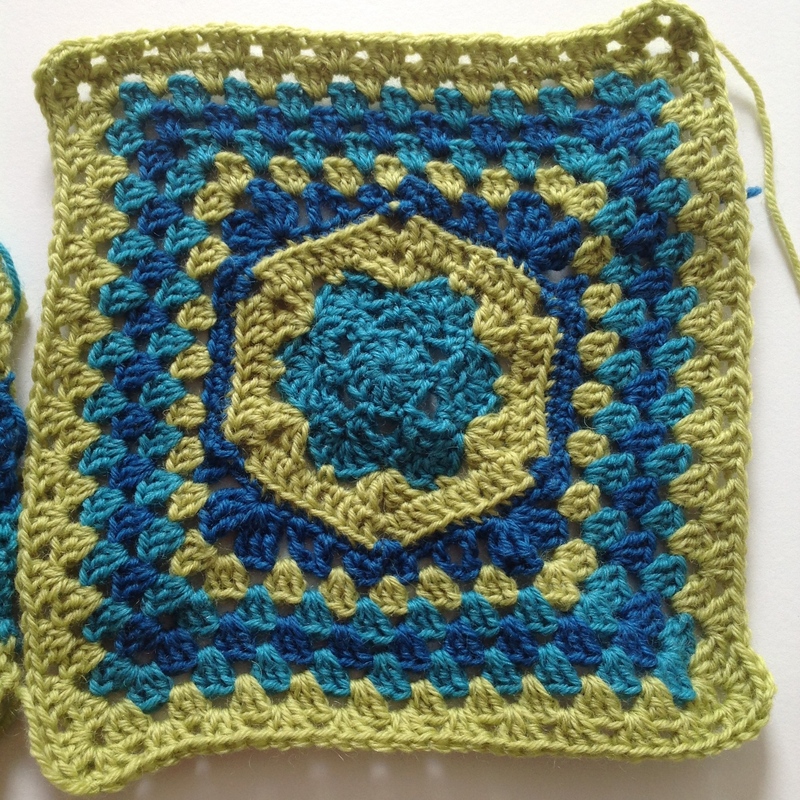 During the last couple of days I have realised that I just don’t have enough hours in the day to crochet a whole square every night. 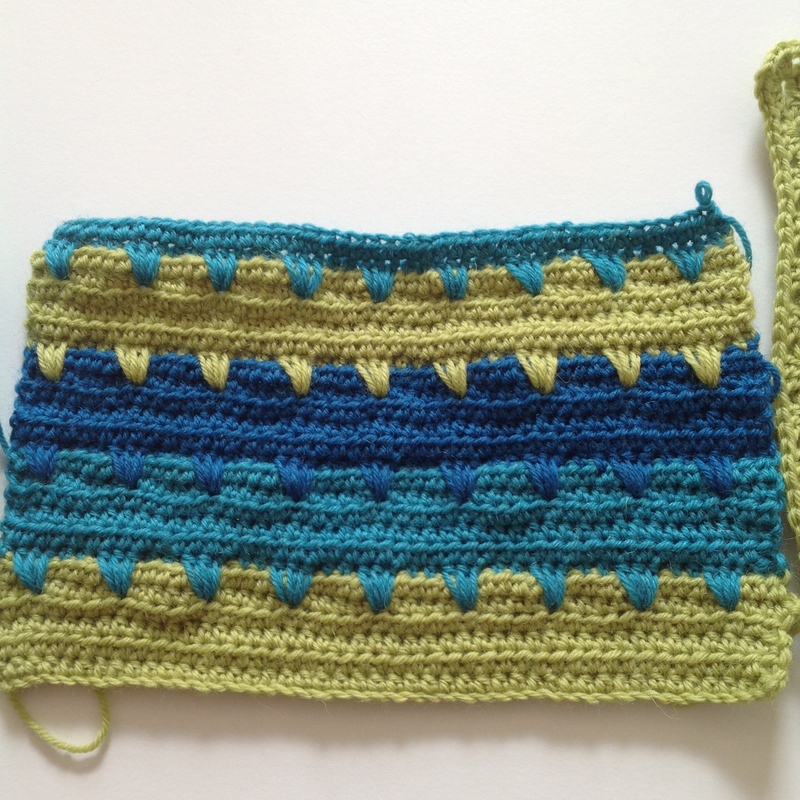 I crochet in my work lunch break, I crochet on the bus, I crochet when I can at night – however this just doesn’t seem to cut it and I’m falling behind in the crochet-along! Thank goodness that they do not release any new patterns over the weekend, because I need to have the completed five patterns done by Monday, ready to start all over again! I’m REALLY enjoying it though; I love the colours I’ve chosen and am loving seeing the pictures of everyone else’s squares on the facebook page, and joining in on all the crochet conversations 🙂 Below is my progress so far.